Friendly service. Great menu. Good restaurant service. Professional service. 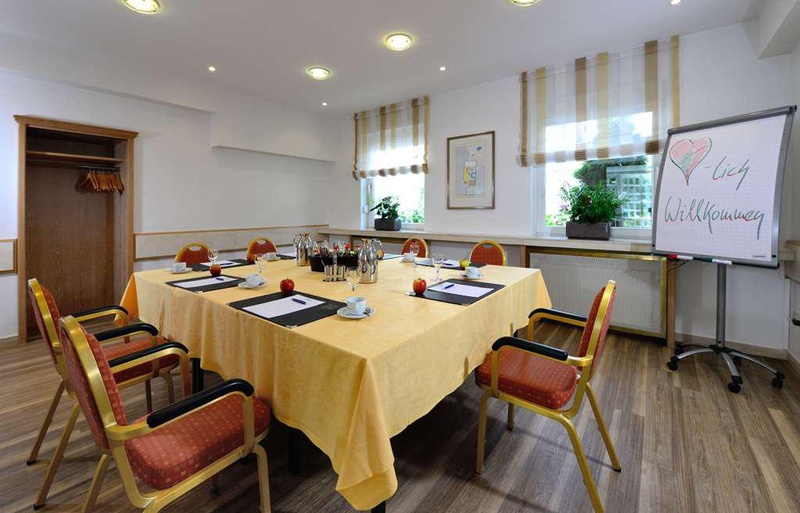 Located in Lahe- this hotel is 2.6 mi (4.1 km) from Hannover Medical School- and within 9 mi (15 km) of Hannover Congress Centrum and Hannover Zoo. HDI Arena and Maschsee are also within 12 mi (20 km). Kind staff. Great staff. Service efficient. Great evening meal in the restaurant. Great buffet. Good hotel restaurant. Tram stop right outside. Parking right outside. Good location. People in the next room very well. Well presented rooms. Good Bath. Great breakfast buffet. Good breakfast. Including breakfast.